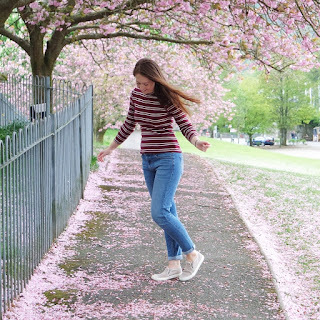 I bang on about how important it is to shop small and support independent businesses, but it's also a good idea to buy from brands in your own country, too. It supports our economy and I'm sure the planet would thank us for sending less items whizzing halfway around it. With that in mind, I've curated a collection of British brands that offer some seriously beautiful products which won't take a month to arrive. 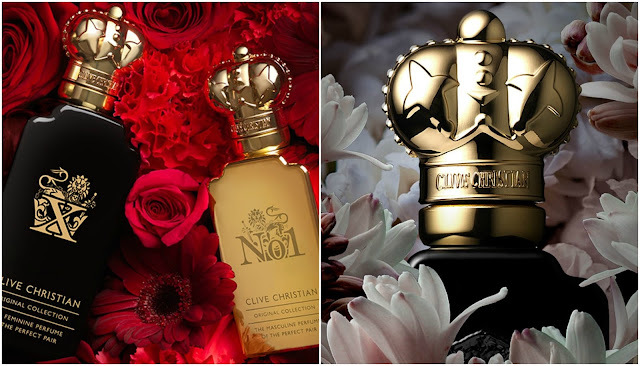 For a true taste (or sniff) of the best Britain has to offer, look no further than Clive Christian's Luxury perfumes for him & her. Even Our Liz agrees, awarding Clive himself an OBE for his services to the luxury goods industry. He rightly earned it, by creating a line of fragrances that ooze class and quality. They're made with the highest possible percentage of perfume oil for sublime scents that last on the skin. Plenty of people have heard of Biscuiteers, who are fantastic, but I love Honeywell Bakes even more. 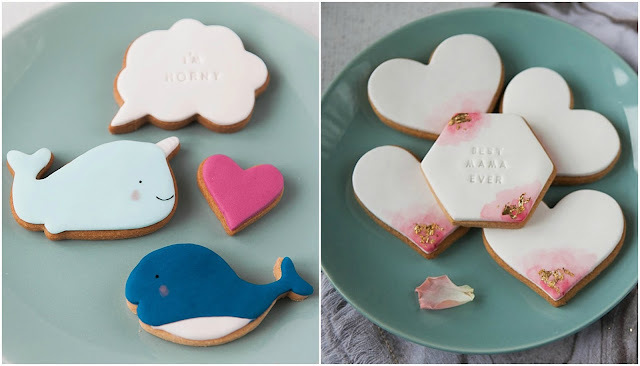 A small team of bakers and decorators create the most stunning biscuits, from chic gold foil and marble designs to cute and punny animals. For a small company they have a big heart and really care. They offer vegan and gluten free options to cater to every customer, use local, free range eggs and dairy in their other products, and even have a Facebook group to guide amateur biscuit artists. I've lusted over Alex's delicate, nature inspired jewellery for years! It's easy to see why these handmade pieces are celebrity favourites. 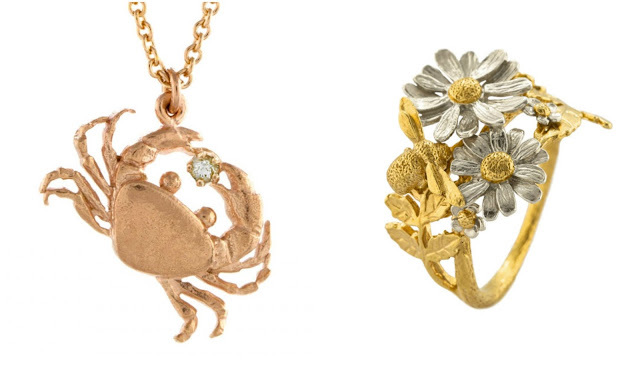 There are so many charming items on offer, from crab earrings and dainty carriage necklaces to the most intricate twig inspired rings set with minute diamonds. They're classic and fun all at the same time, and have so much personality. A brand we all know and love, Cath Kidston's designs are utterly iconic, and the topic of many a wishlist and gift guide. From handbags and clothes to homeware and children's items, I defy anyone to walk into a store without at least one thing catching their eye. I particularly admire the way that they move with the times, producing items that are current and modern while still staying true to classic Cath prints and themes. 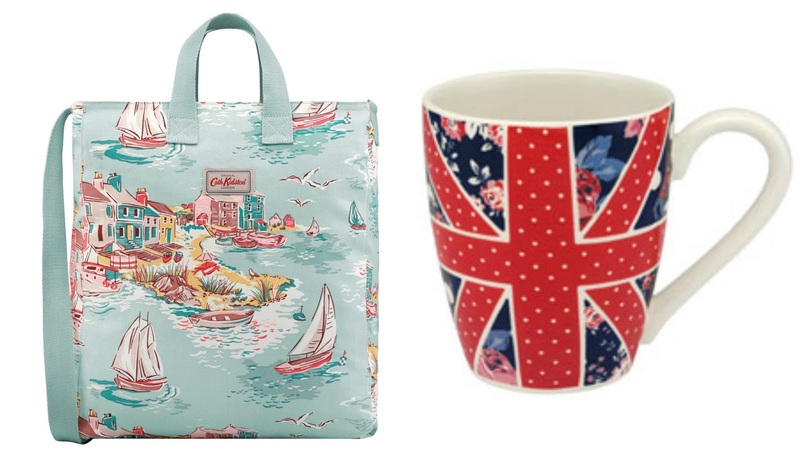 Which British brands float your boat? *This post is sponsored by Clive Christian, all views are my own. **Product photographs taken from brand websites, they are not my property and credit belongs to respective brands.